Picture taken at Jatiluih Rice terrace an "UNESCO HERITAGE SITE" during Around Bali Trips. 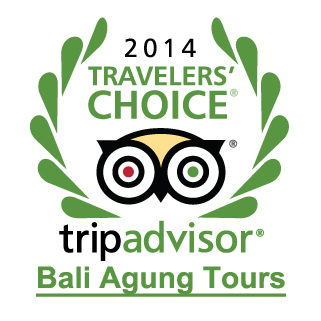 Thank you for using Bali Agung Tours . Cheers!